Happy Sunday everyone. The playoffs continue with a crucial Game 7 between the Indiana Pacers and the Cleveland Cavaliers along with an opening series matchup between the Rockets and Jazz. There are some guys with nice value potential, but others who are priced deceptively high. 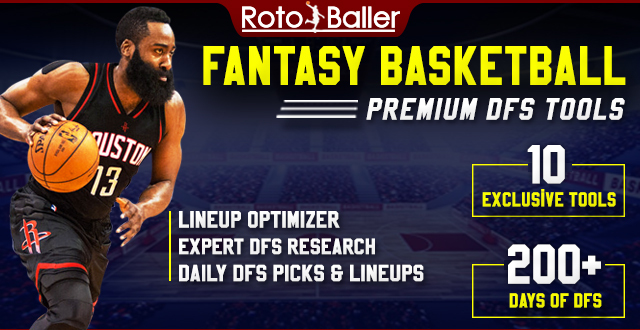 In this article, I will be providing you with my daily fantasy basketball lineup picks for FanDuel on 4/29/18. These DFS lineup picks can vary from higher-priced players and elite options to lower-priced players and value picks on FanDuel. 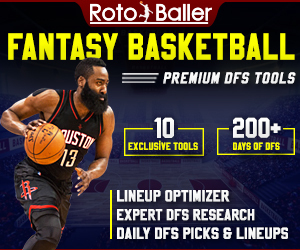 You can also read more DFS advice and lineup picks for sites like DraftKings. Give me a shout on Twitter @Den_Clausen and let me know how I did. Good luck! Harden is a tad pricey on Sunday, but he is definitely worth every penny. Harden played extremely well against Utah during the regular season, averaging 34.3 points while shooting 55 percent from the field. It will be tough for him to hit value at that price, but he will come close to it. After Russell Westbrook, Mitchell is averaging the most shots per game so far this postseason with just under 24 shots per contest. He's also sporting an impressive 32 percent Usage Percentage and with the Jazz short of consistent, offensive options with Ricky Rubio out with a hamstring injury, he will get plenty of chances to put up some fantasy points. James didn't have the best game on Friday night, finishing things up with only 22 points. 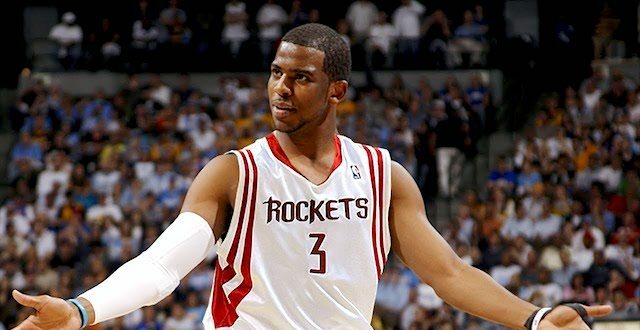 However, he will be heavily involved and ready to go for Game 7 on his home turf. He will likely bounce back, especially on a team with really no one else to turn to for offensive production. Love has been under the microscope due to his lackluster play so far this postseason. He is shooting a miserable 32 percent from the floor, and a subpar 37 percent from behind the arc in addition to averaging only 11 points per game. 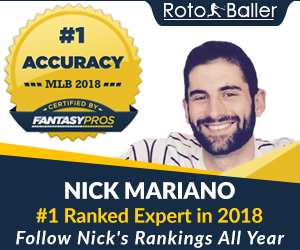 He has been busy on the boards, but if he can get his shot to fall, he could be a nice surprise for those who are looking to take advantage of his discounted price. There aren’t many good options in the middle on Sunday, but you can at least get something from Capela who has evolved throughout the season. Capela averaged a double-double by way of 13 points and 11.7 boards per contest to go along with two blocks against Utah this season, which are some really good numbers considering how well they are defensively. He’s also averaging 15.8 points and an impressive 14.2 boards during the postseason. He is a little up there in the price considering how streaky he is, but he should be just fine.